Join us for the Mongolia 2019 Photo Adventure - more info coming soon! In the second quarter of 2019, Matt Brandon and I will join a group of adventurous photographers for the second Mongolia Photo Adventure. Details will be made available in the coming weeks. We expect this trip to sell out fast. If you want to be amongst the first to be notified, sign up for the newsletter or, if you're already subscribed, update your settings. 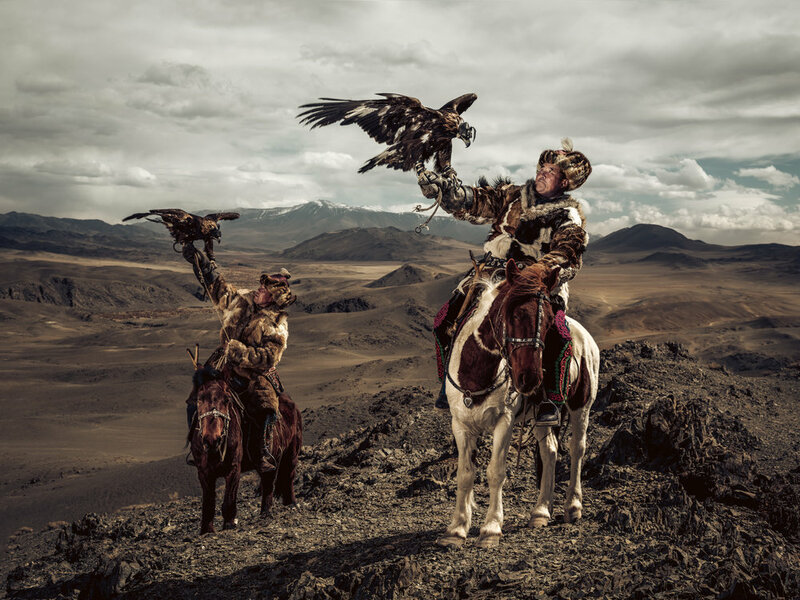 The Mongolia Photo Adventure is all about environmental portraiture: portraying the people in their natural environment. A monk posing in front of an ancient monastery.